Smith Street Early Learning Centre is located in a quiet street in Thornbury. It’s a 65 place centre with a welcoming atmosphere and community feel. 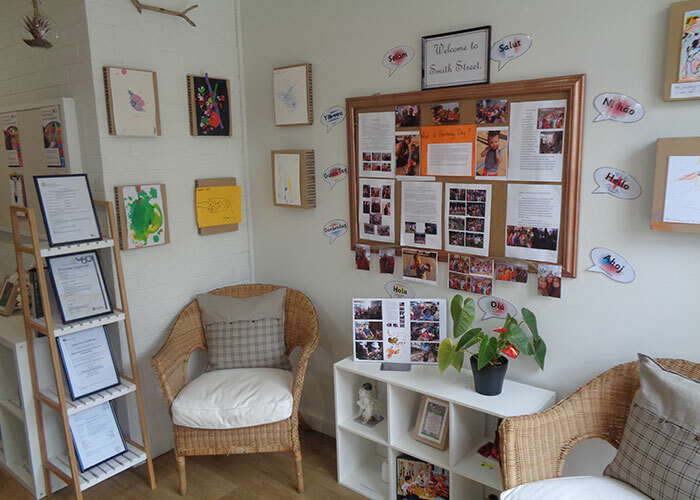 Assistant Director, Sarah Rowbottom shares what’s been happening at this wonderful childcare centre in Melbourne. Recently we have undergone renovations which have transformed the centre into a warm and stimulating learning environment with both beautiful indoor and outdoor spaces which reflects a natural and inviting play space. Many educators have been part of Smith Street for several years and there is strong community feel that encapsulates a feeling of warmth and trust to families both old and new. 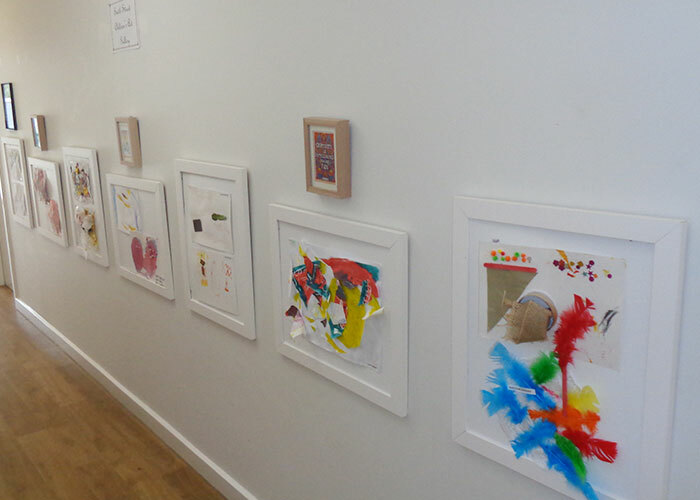 We have recently added a new art gallery in the entrance area which displays and exhibits the children’s creations which can be seen at their level. We believe that by adding this project will provide a sense of belonging and support children’s wellbeing through their artistic flair. 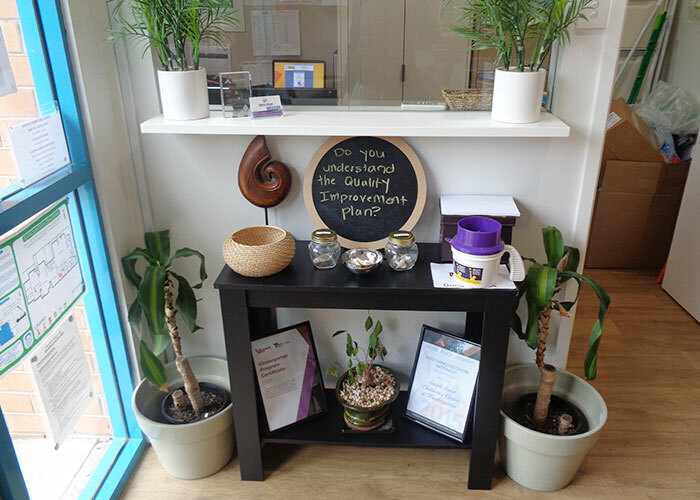 Along with this we have also decided to display our Quality Improvement plan to parents and families so they are familiar with the changes that are taking place, what our current goals are and any input they wish to add to make improvements to our centre. Just recently we have had a few incursions from our friends at the aged care facility next door to our centre. We have been liaising with the facility to organise play dates and story times with the children across the rooms at the centre. Through this interaction the children are able to meet members of the local community in a safe, supportive and friendly environment. The centre prides itself on its multiculturalism both with Educators, children and their families alike. We work together as a team and embrace these differences together and provide opportunities to celebrate these through various events on our multi-cultural calendar. Recently we celebrated Harmony Day which allowed for a dress up day in traditional Bollywood attire and the whole centre participated in Bollywood themed dancing. The toddler room invited parents and families to a special musical concert in March. This was a fantastic evening and the toddlers were rewarded for all their hard work through a huge turnout of over 30 guests, even grandparents travelling interstate for the big day. The Educators at Smith Street are hard-working, passionate, talented and dedicated professionals that create beautiful experiences, interesting provocations and child inspired mini projects which promotes children’s interests, encourages thought provoking lines of enquiry and allows children the opportunity for expression of their many theories. The centre provides nutritious meals each day which are made on the premises by our talented cook; Tanya Hunter. Tanya works hard to ensure that all meals are reflective of the season, creating both summer and winter menus. The children are encouraged to be independent and help serve themselves, wash their own dishes and cut their own fruit platters. Recently we have added some extra-curricular roles for our Educators so they are able to be active participants in the different aspects of what we believe important components of our philosophical outlook. This involves a newly appointed sustainability champion, an events co-ordinator, a first aid officer, and a staff motivator. By offering these roles to Educators we feel that a sense of responsibility and self-worth will be fostered and with the support of the team effective changes will be developed in line with policies and procedures to make appropriate improvements centre wide. At Smith Street we not only pride ourselves on our nurturing nature and our abilities to connect with our children and families on a range of levels, but we also encourage the understanding and importance of looking after our animal friends. Here at the centre we have a pet in each room which allows the children to foster a sense of responsibility and care for animals of our world. The children love the pets at the centre and are a strong focus of their day, providing a distraction for the children at drop offs. Promoting their understanding of dependency and developing their capacity to empathise and show affection to animals. 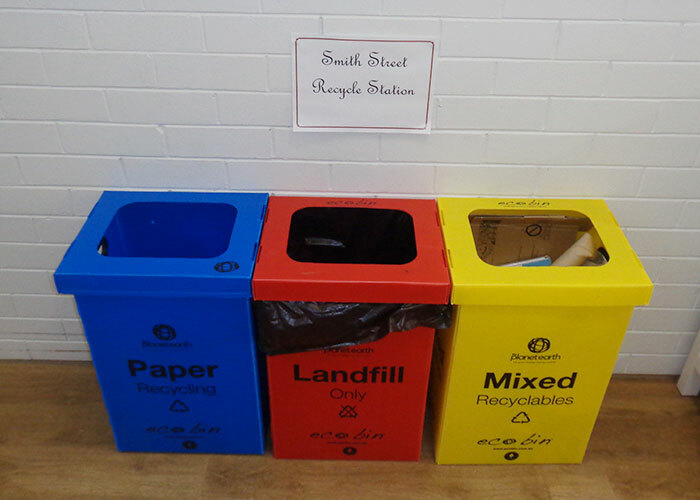 Over recent weeks we have incorporated new sustainability practices by setting up a recycle station to encourage the children’s understanding of looking after our environment. Children are able to visit the recycle station and dispose of their waste into the appropriate coloured bin and discuss the importance of recycling in relation to protecting our planet with their educators. To explore this amazing early learning centre in Melbourne for yourself head here to book in for a private tour.